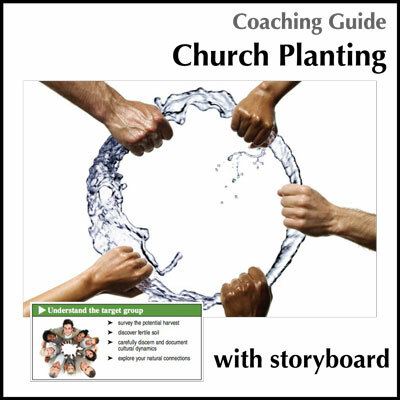 The Goal Setting Storyboard was created to help you, or those you coach, to create specific and achievable goals with real results. 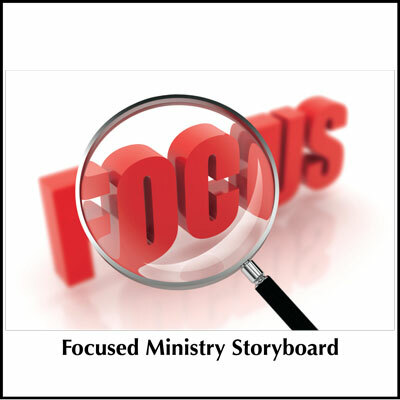 Goal Setting Storyboard: Research has consistently shown that goal setting is one of the most effective strategies for achieving success in either work or personal life. However, like New Year resolutions, most people freely admit to falling short of their goals and targets consistently and also admit to often giving up entirely after what might be only a few days, weeks or months. 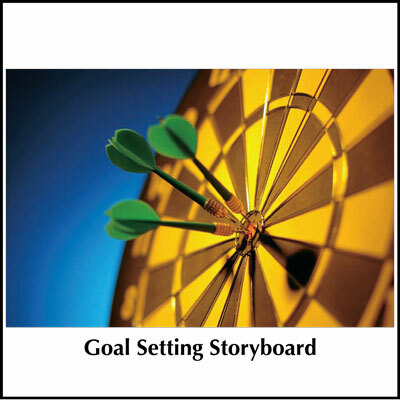 The Goal Setting Storyboard aims to provide some broad guidance on the individual skills that are necessary to set goals and achieve them successfully. Other useful resources in this area include the Goal Setting Effectiveness Profile and the Goals & Objectives Skill Builder Booklet. 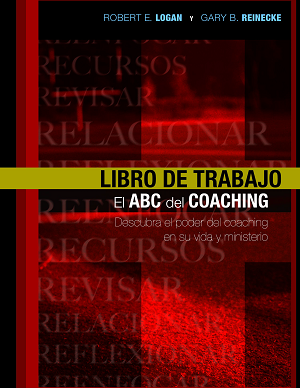 This resource can be purchased in conjunction with the Goal Setting Coaching Guide here.